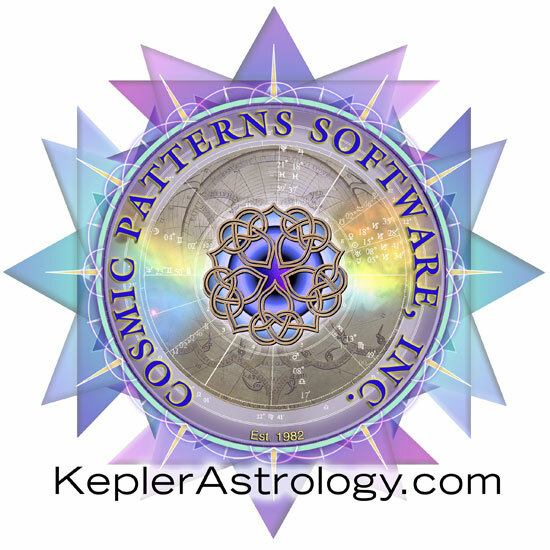 Kepler is a very easy to use Astrological Program! It can be used by people with any level of experience, from novice to professional. Although this may sound impossible, we have made it possible by having well organised menus; novices can stick to the basics, and experts use the advanced features. Kepler is a revolutionary product unlike anything else: so complete and easy to use that a complete novice can use it to obtain useful information, but so sophisticated that it uses cutting edge astrological theory (Harmonics and Cosmo Biology, for example, to produce some of the interpretive reports – don’t worry, you don’t need to understand what these are to use Kepler!). 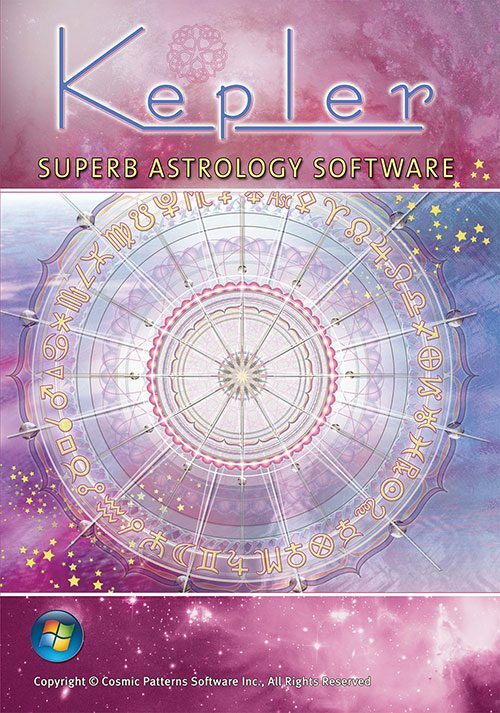 Kepler is a complete astrological software system that provides a huge number of technical calculations, interpretations, astrological education, a Multimedia presentation, graphics, etc. Atlas: Kepler comes with an atlas of over 300,000 places and the most up-to-date time zone and daylight savings time tables. This is absolutely necessary in order to calculate a chart accurately!!! Easy-to-use: Type in upper or lower case, see cities as you type, and narrow the search to a specific country or state if desired. 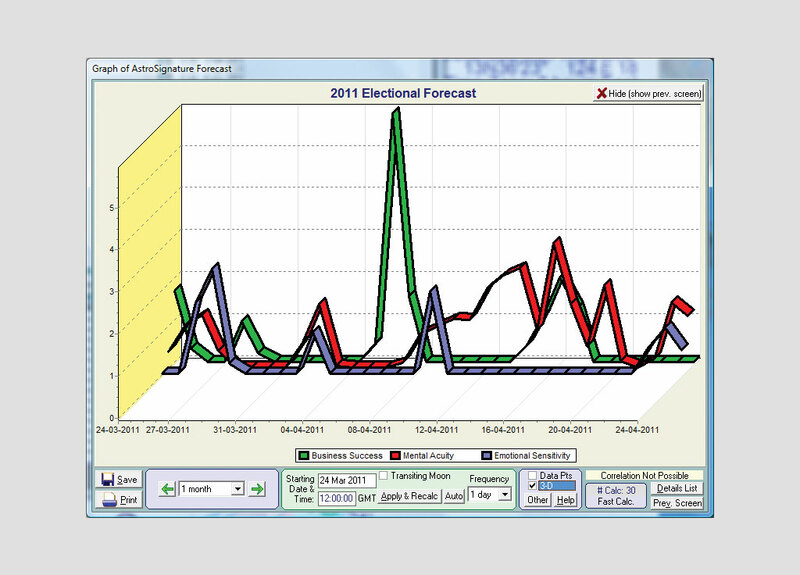 (these are just some examples): A chart wheel Page Designer with elegant drag-and-drop elegance, the ability to customise the graphic AstroSignature forecasts. 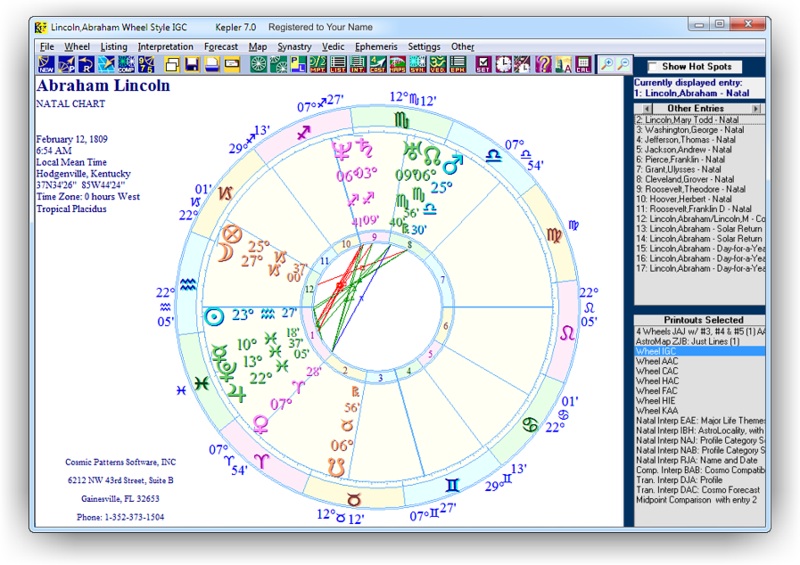 research the database of over 20,000 charts, include asteroids in the chart wheels, edit any feature of an interpretive report, translate reports to a different language, or even create your own interpretive reports from scratch! You have the freedom to explore, customise and adjust what you want and also be productive and enjoy your software from the start with common sense default settings and options. 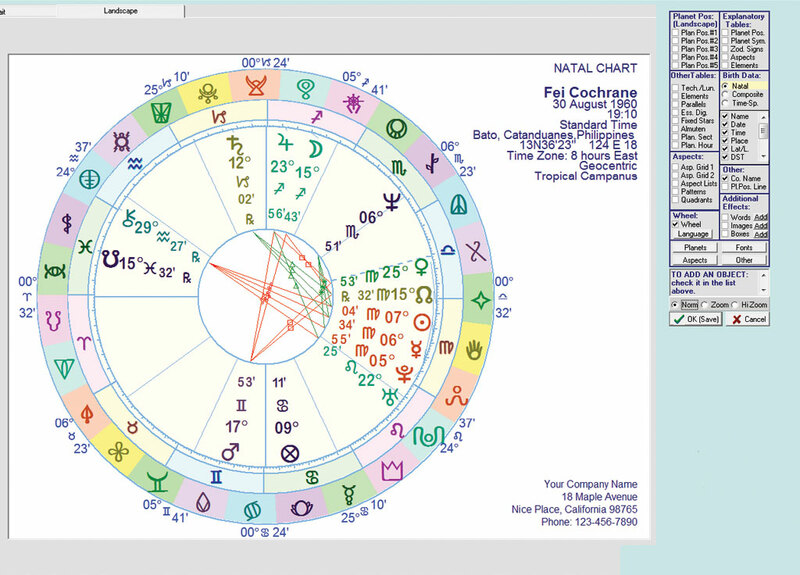 Kepler has the best AstroMaps. 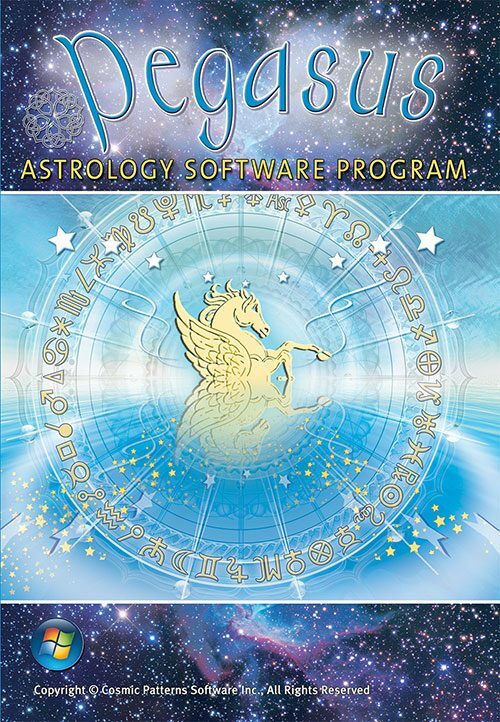 You can purchase an AstroMap program from other companies and spend perhaps as much as you would for the entire program. Kepler includes the finest interpretive programs. 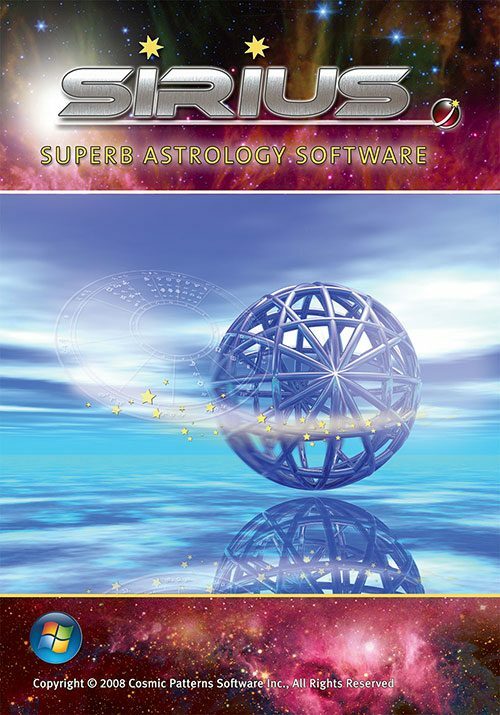 An extraordinary selection of reports: the Cosmo Natal, Cosmo Compatibility, Cosmo Forecast, Harmonic Highlights, Vedic Report, and the Major Life Themes Report are some of the reports included. A Superb Help System and Excellent Customer Support When you click on “Help” in Kepler you enter a world of information that would take thousands of pages to print. You can click on the “Index” button to get information about the topic that you are interested in, or you can follow the links in the well-organized screens. 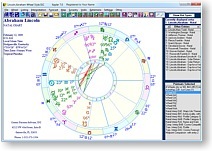 Kepler is not only for professional astrologers to use but also the best program for learning astrology! 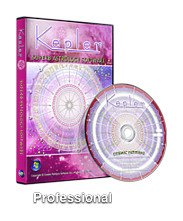 Kepler’s Avalon lessons feature has been praised by many of our beginning to intermediate level users. 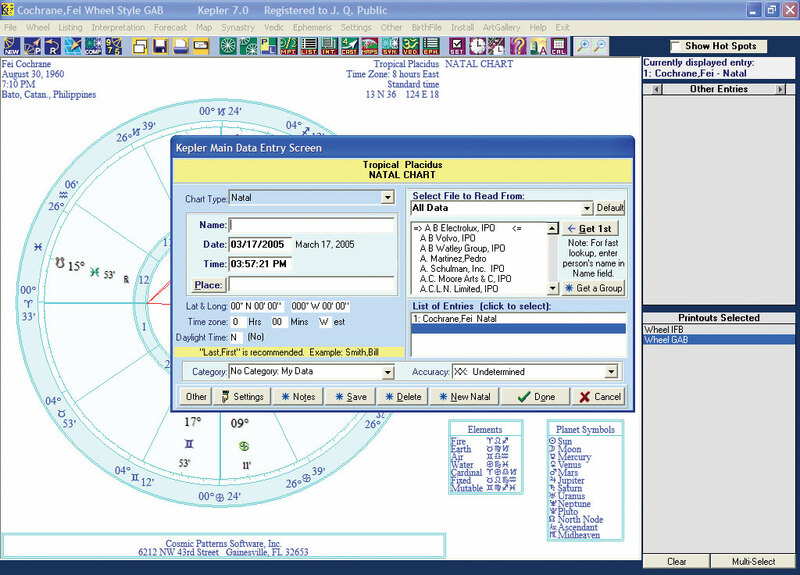 A Free Chart Wheel Service Online! 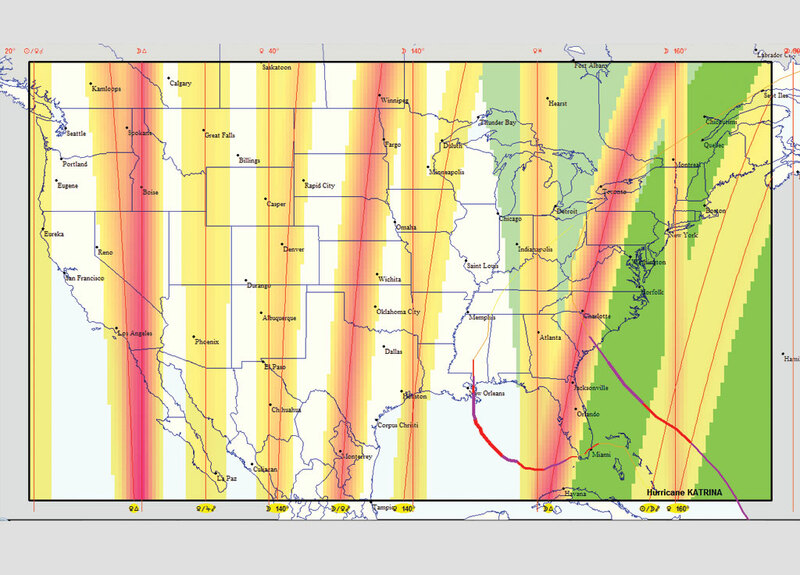 Another extraordinary feature for those who own Kepler and at least one interpretive report is that we provide you a free 24-hour online chart service that you can link to from your website. Kepler requires a computer with a CD rom drive, Windows 95, 98, 2000, ME, XP, VISTA, WINDOWS7, WINDOWS8, 32 MB RAM memory or more, and 1 Gig hard disk space. Also compatible with either 32 bit or 64 bit operating system. Speakers are not required but are recommended. Kepler also runs on PowerMac computers with Virtual PC software installed.